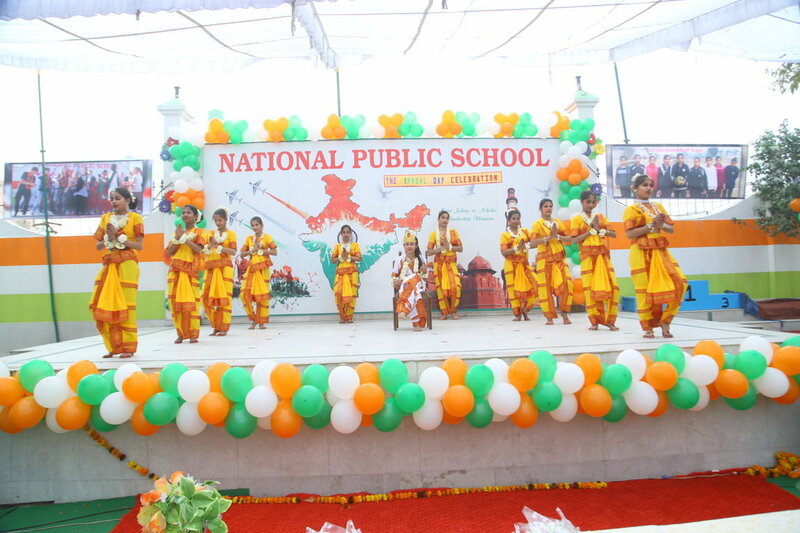 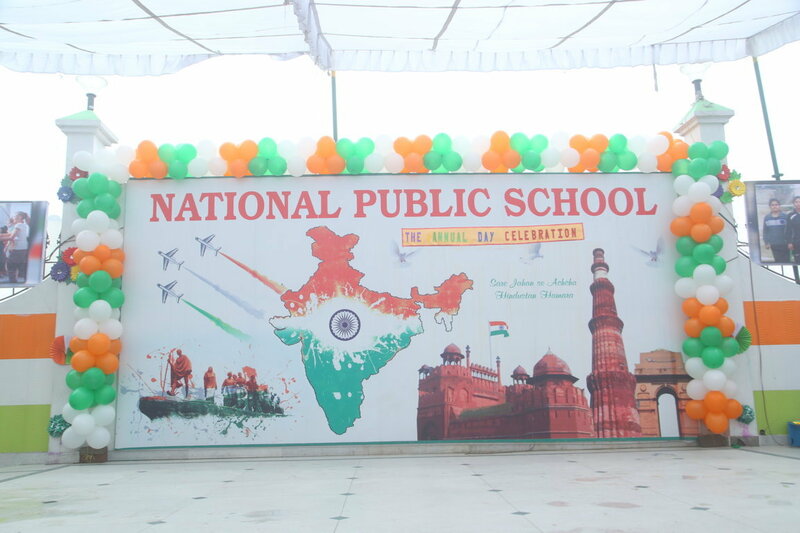 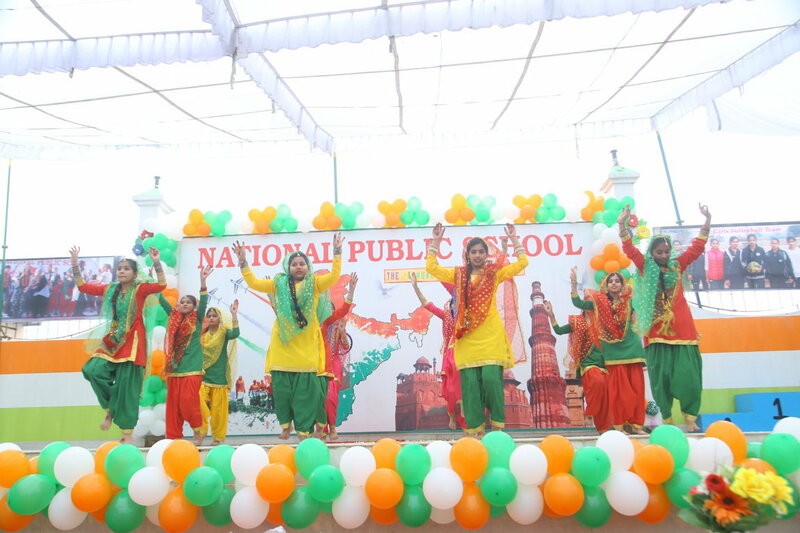 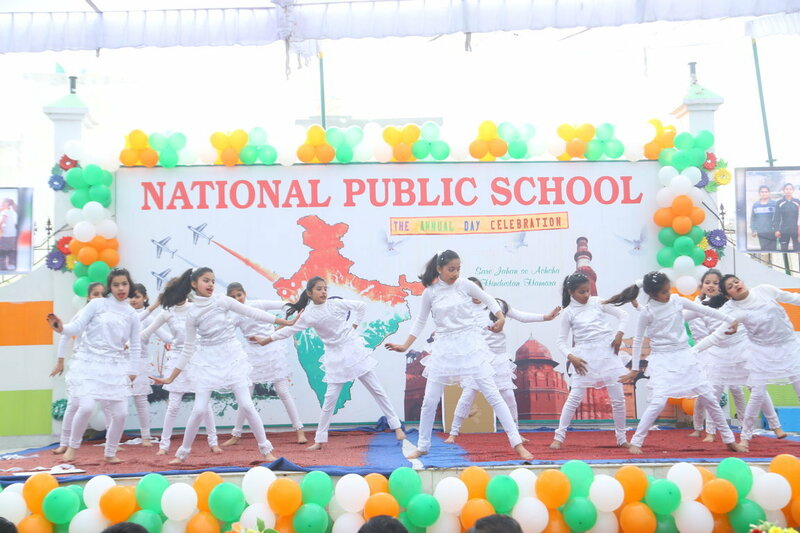 National Public school is a premier league institution situated in North West Delhi, with excellent infrastructure, facilities and a stimulating environment. 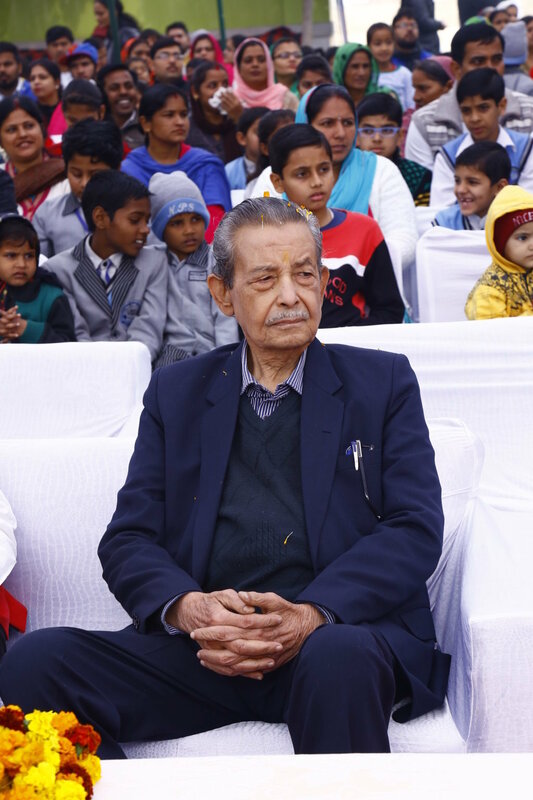 Shri Ram Educational & welfare society has working on an educational philosophy that is dynamic in approach and in accordance with the changing needs of the society. 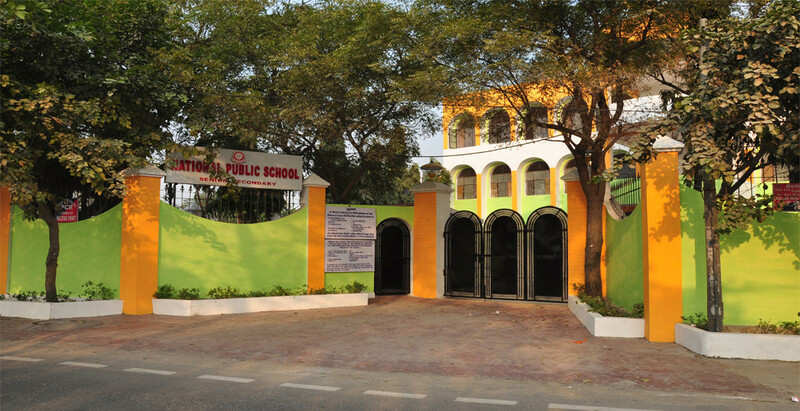 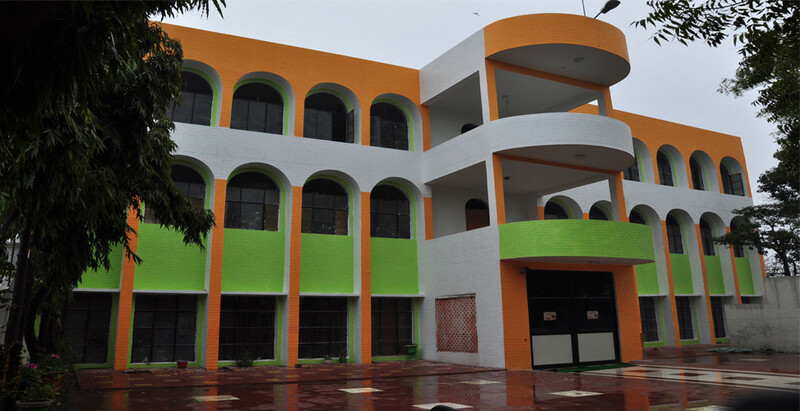 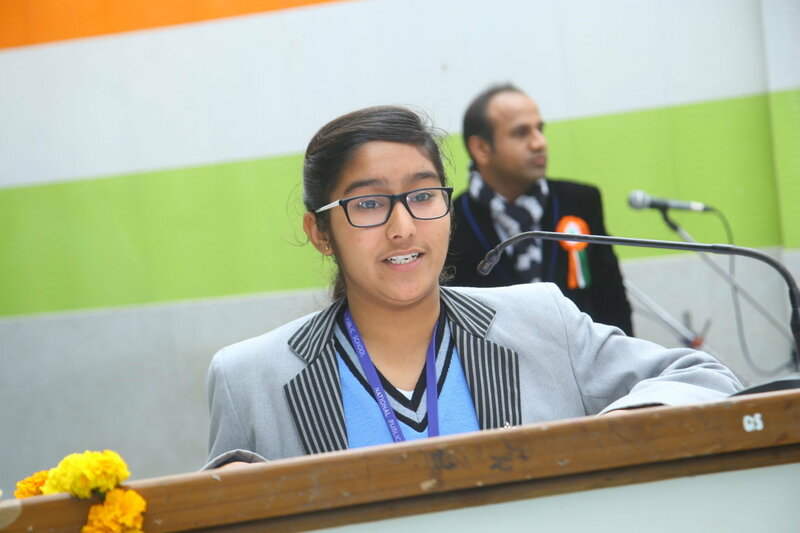 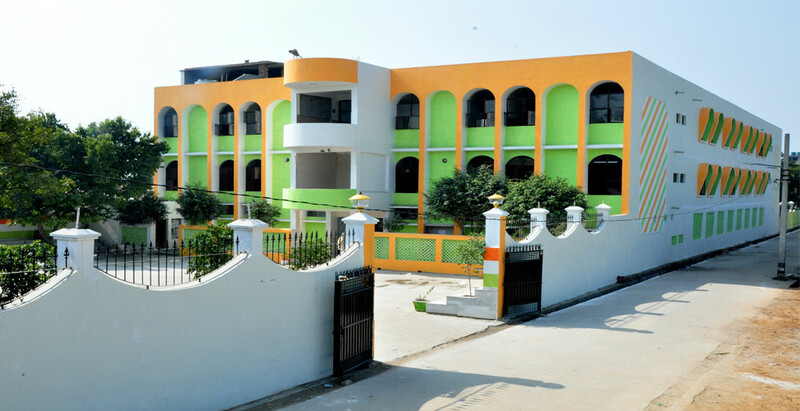 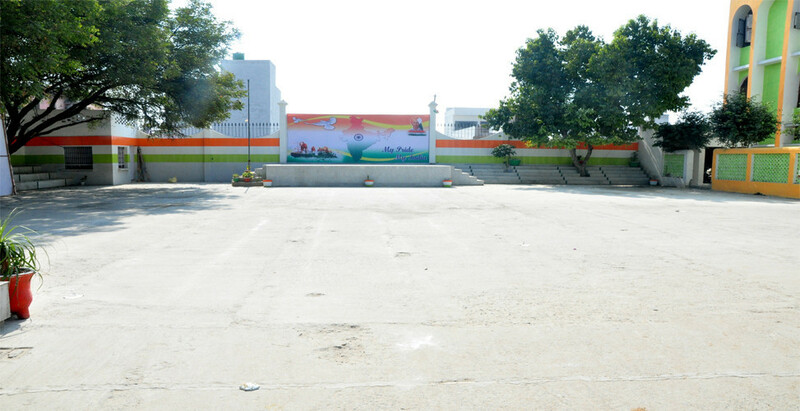 The School run by the Society at Narela- Safiabad Road, Delhi-40, aim at quality education and pursuit of excellence in all fields and in life itself. 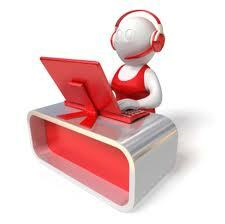 Experienced staffs ensure maximum participation of individuals leading to excellent efficiency. 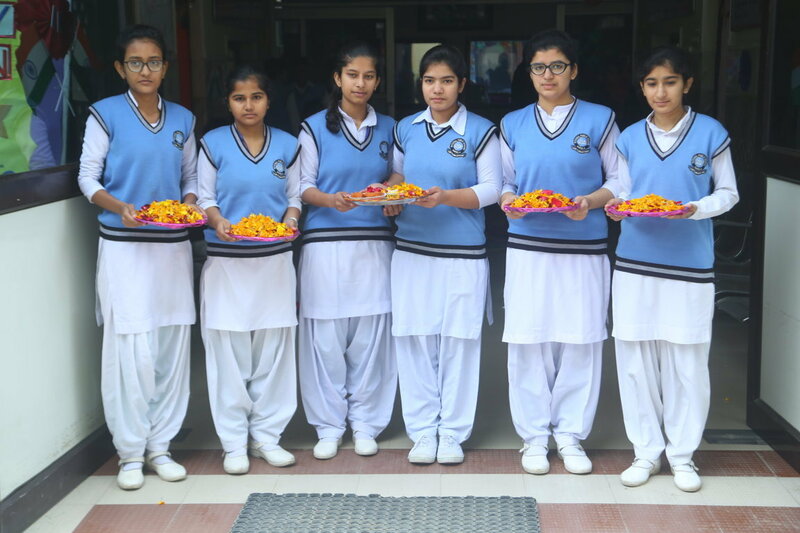 They enlarge physical, mental and moral growth of the students through training in co-operation, consideration, team spirit and service.